Michael J Brown shares pictures of his Martini. 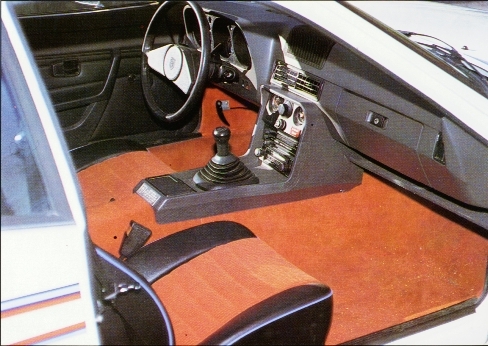 The Martini was a cosmetic version celebrating Porsche racing triumphs as indicated on the console plaque. 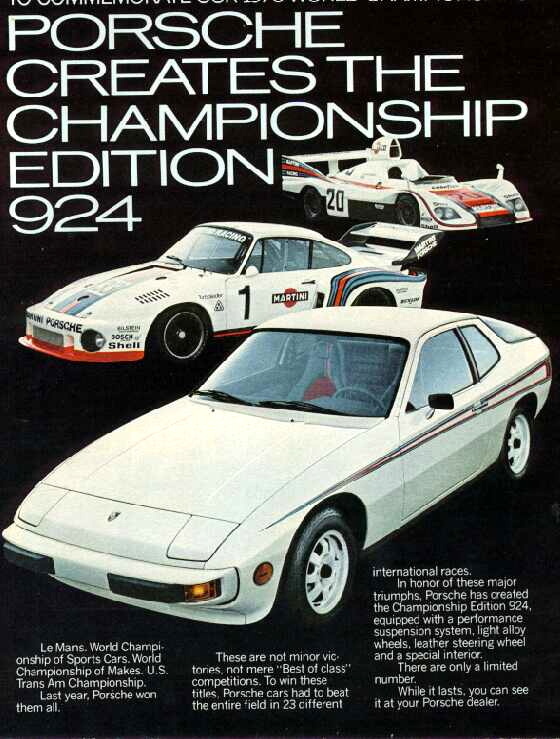 Porsche’s first limited edition 924 was the Martini Rossi, factory order number M426. The cars were built from December 1976 till March 1977. It started selling in the spring of 1977. Of all the 4 speed Audi gearbox 924’s this is the one to have! !